SAVE GcMAF AND YOU SAVE YOUR LIFE! Imagine that you had the means to defeat most cancers, as well as many other diseases, and at a cost far below that normally charged patients. Now imagine again that this ability had been researched for almost 25 years and had not been publicized widely in the mainstream media. Now imagine yet further that not only was this incredible discovery not publicized but it was even actively suppressed by your very own government, all while many hundreds of thousands of people were being subjected to barbaric ‘treatments’ showing little efficacy, great harm, and needless early deaths. GcMAF is a human protein that all healthy people make, with 21 excellent effects in the body. Needless to say it has no side effects, and is one of the safest treatments available. ?One hundred-eighty scientists from 8 nations have written research papers on GcMAF, so it is a well-understood molecule, which exists inside each of us in billionths of a gram. Some of those research papers, all peer reviewed and published in the World’s most prestigious scientific journals, report the extraordinary successes it has had with cancer, autism, and other diseases. It seems to work where other treatments fail. According to one report, Britain has the worst medical laws in Europe. 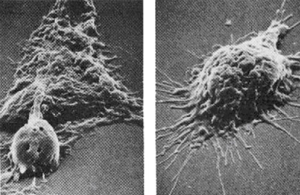 The 1939 Cancer Act makes it illegal to discuss the possibility of cancer being cured, which is why 160,000 people die unnecessarily each and every year in the United Kingdom. The UK Regulator – the MHRA, Medicines and Healthcare Products Regulatory Agency –is a public institution, supposedly charged and entrusted to protect our health and inform us of and even promote life-saving treatments such as GcMAF. It is essential for the public that we can trust a regulatory agency whose ethos is the protection of the Public. However, we must wonder if they take the Hippocratic Oath: ‘First Do No Harm’ seriously? After conducting extensive research, the National Health Federation UK (NHF-UK) have found that the integrity of certain actions of the MHRA is highly suspect. For one, the head of the MHRA and the Director are both ex-employees of Glaxo Smith Kline (GSK), the World’s second largest Pharmaceutical Company. It also appears that they ruthlessly close down inexpensive, effective treatments wherever possible. One example of this is David Noakes’ Immuno Biotech Ltd in Guernsey. The MHRA illegally raided and closed the Company including its bank account earlier this year. Five days after its raid, the MHRA fraudulently stated that Immuno Biotech’s GcMAF may be “contaminated.” Since it takes 25 days to do a sterility test, they could not possibly have known either way. In fact, they deliberately ignored Immuno Biotech’s certificates of testing on every batch, with 9 tests in each, including sterility results, as well as the results of a large, independent laboratory that had tested every batch for confirmation. Immuno Biotech’s sterility results were always excellent. The University of Florence had remarked that they were amazed that, in over 100 GcMAF experiments they had performed, Immuno Biotech’s GcMAF was always sterile, always free of contamination, and always active. Yet, to this day, MHRA has frozen this Company’s accounts for selling a product that not only does no harm to its users but actually helps them! Another report says that the MHRA systematically tampered with 6000 reports of adverse reactions to the vaccine Cervirex HPV (a vaccine for cervical cancer) in order to declare the vaccine safe for human use. The Daily Telegraph, in its 26.09.2015 edition, effectively proved what a disaster the MHRA is for the UK. The MHRA promoted a painkilling drug for arthritis, which, after taking it, 25,000 people suffered heart attacks, and 7,000 people died before the drug was eventually withdrawn by Merck Sharpe and Dohme last September. A Sunday Express investigation found that nearly a third of the so-called ‘experts’ who sit on the Medical Control Agency (MCA ) now the MHRA committees are linked to GSK, Aventis Pasteur or Merck Sharpe and Dohme. The long-standing investigative programme, Panorama, has also conducted a searching examination of the failure of drug-safety regulation in the UK, with particular focus on the officially unacknowledged harms and dangers of Seroxat and other common SSRIs. Panorama showed that the UK Medical Regulation is neither safe nor effective. These concerns and others about the MHRA, can be found on: mhracorrupt.st. The National Health Federation has launched a campaign to save GcMAF from the mercenary hands of the MHRA. We are putting forward a petition to disband the MHRA and replace it with a health agency truly interested in the public’s health. This Petition will be sent to all members of Parliament and all appropriate government heads. And NHF will investigate and reveal to all the depth of the MHRA’s corruption. We all want a better world for ourselves, our children and their children. Authentic healthcare is precious and benefits all, but it is also something that Britons have lacked for far too many years. Your support is vital. 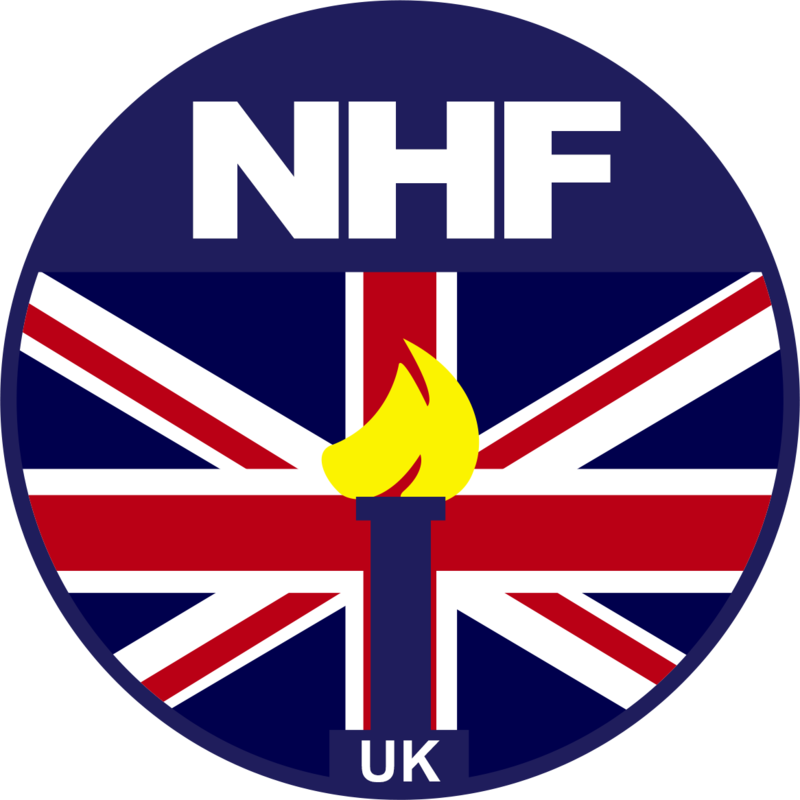 The NHF, an organisation that works with integrity and honesty are totally dedicated to making the World a better and safer place. Help us to make a Difference towards health freedom and consumer choice.